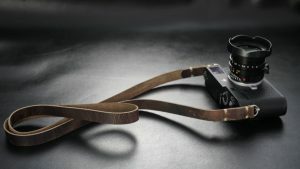 Special Edition Rock n Roll straps , are made from a high quality, Cretan waxed leather ( Pull up) and come in Natural leather Colour , Cigar Brown and Royal Red. 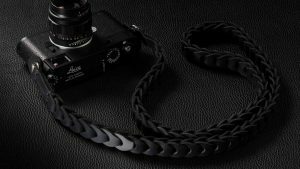 Rock n Roll strap , a beautiful completely hand made strap is already the choice of many Leica photographers. 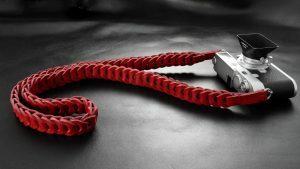 Inspired by the guitar straps many Rock n Rollers used for their guitars. 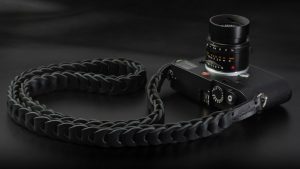 Jonathan P. says for the Rock n Roll SL with is similar but with endings to fit the Leica SL Lugs: Most comfortable strap ever! Distributes the weight of a heavy camera for maximum comfort. 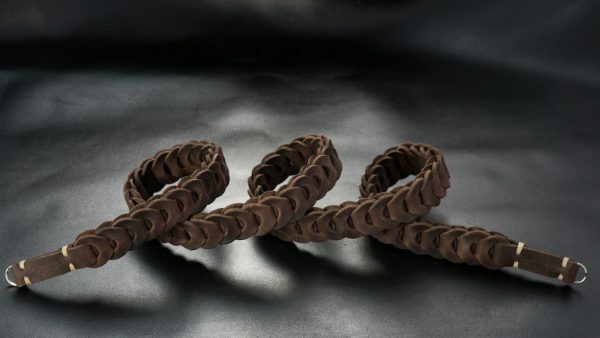 Soft leather loops conform to neck and shoulder, don't slip and don't abrade. Always get compliments on the RnR strap. . . Now have one for each of my cameras! 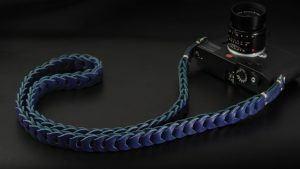 Each Rock n Roll camera strap consists of 55 to 75 pieces (depending to size) and needs more than an hour of assembly only! 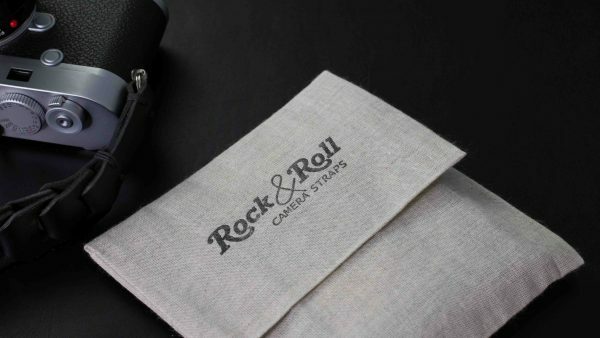 Rock n Rolls have a flexible feel and are very durable straps. Beautifully hand stitched at the endings. 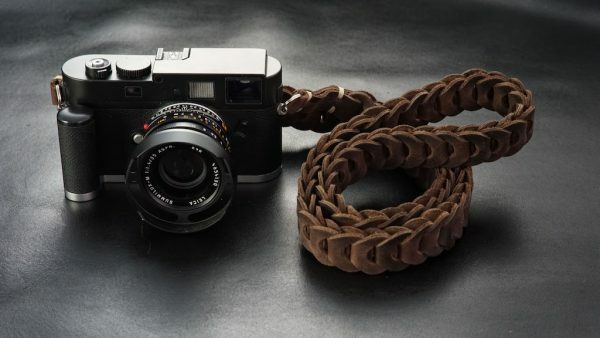 Special Edition Rock n Roll's unique style, makes it a perfect pair for a Leica M, Leica Q, Sony A7, FUJI. and other mirror less cameras and DSLRs. This is a fantastic product in terms of its look, feel and functionality. 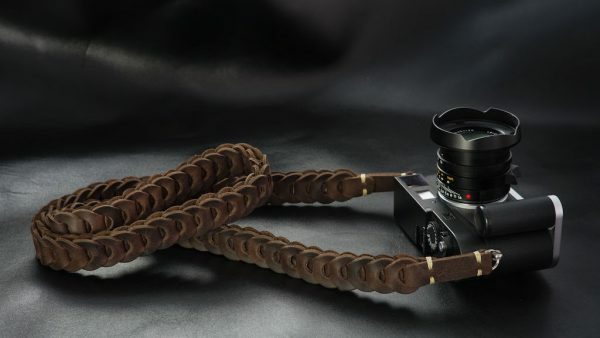 I was a skeptic about its elasticity taking some of the camera weight of your neck but it does exactly that. On a side note. The service from this group is incredible. I made a mistake with my order and the team helped me out like it was no bother at all.